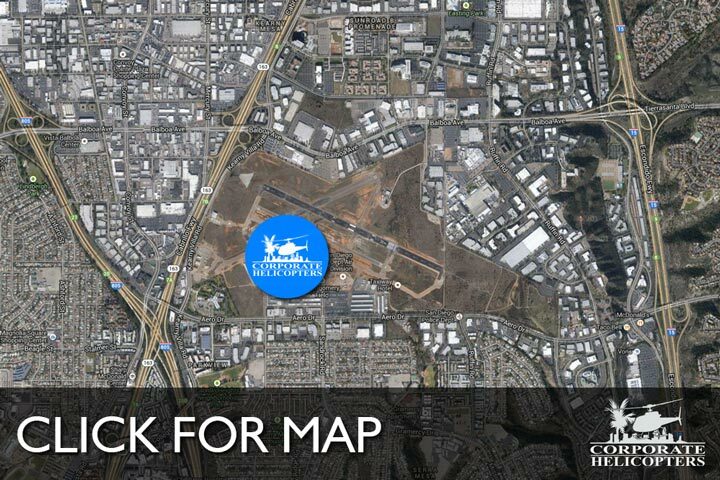 An easy, comfortable to travel. 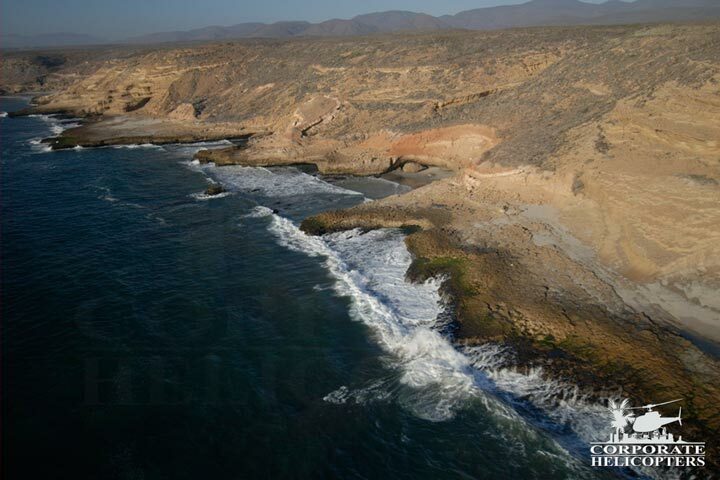 Direct Flights from our base in San Diego to Ensenada take about 45 minutes. These international flights do require passengers to bring their passports and stop at U.S. Customs upon return to the US. 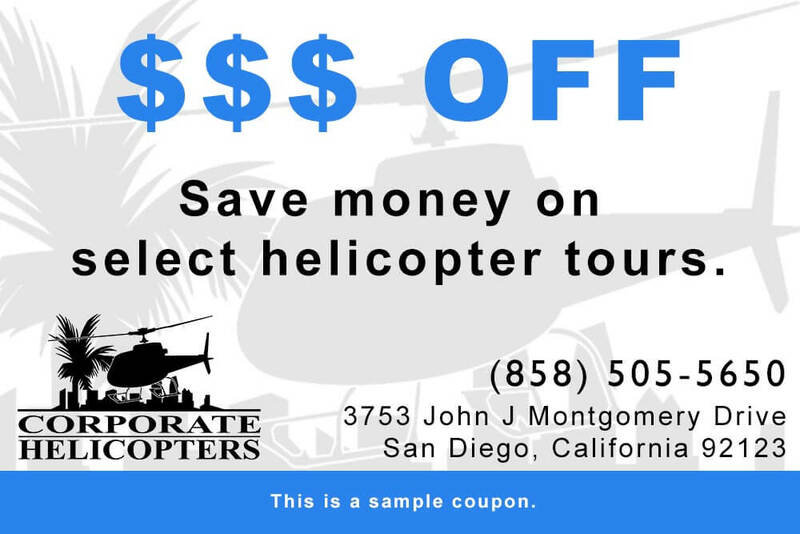 Our helicopters will fly from San Diego to various locations in Mexico for tours, aerial filming, real estate and property survey. 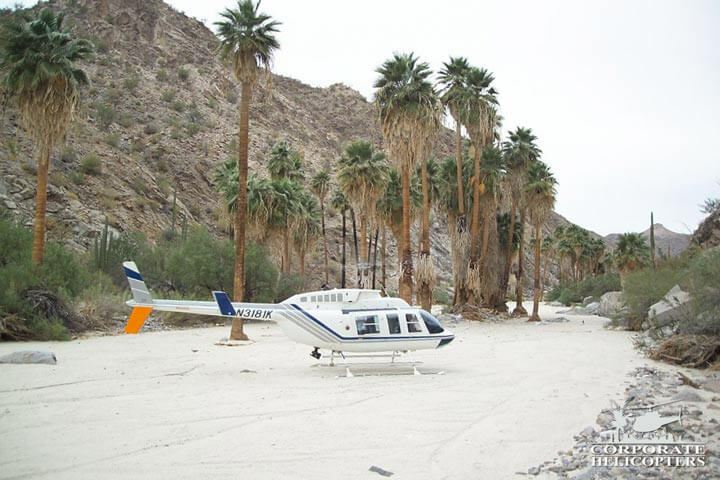 Our AStar helicopters are air conditioned and comfortably seat five passengers. 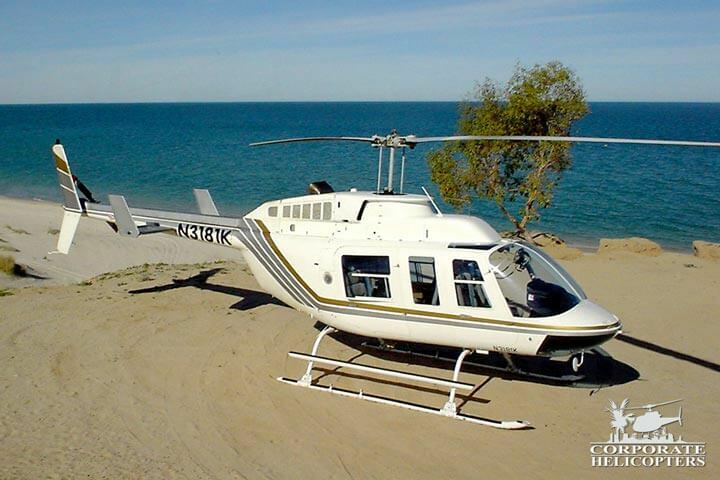 From the Pacific Ocean side of the southern Baja peninsula to the Sea of Cortez, helicopters make the extraordinary coastal scenery, resorts and properties easily accessible. 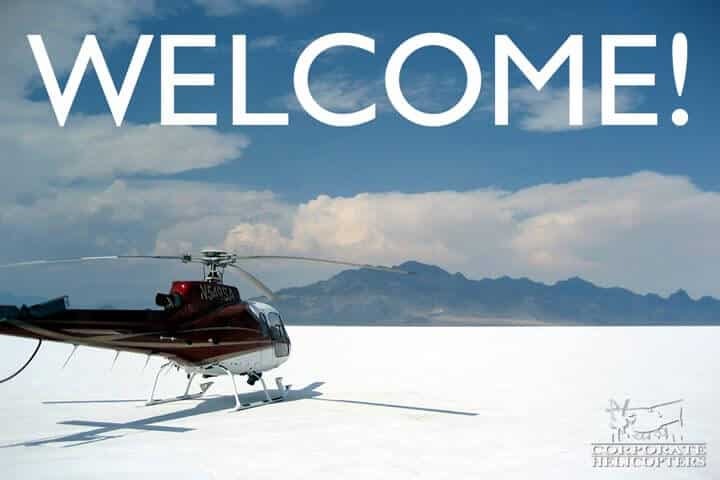 We own a fleet of helicopters to facilitate larger group transportation, and we can provide fuel truck services for operations in remote areas. 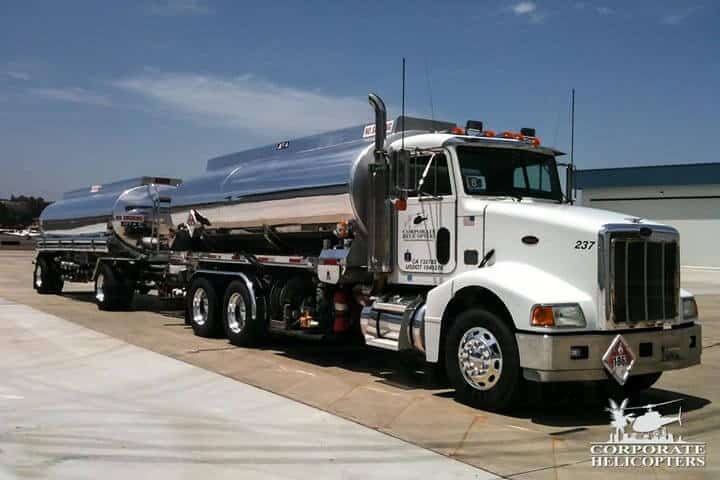 Our experienced staff is ready to accommodate your special requests.